Get a journal full of ideas, jot down some keywords, choose a topic and start writing. If you thought that’s all there is to writing for SEO, you’re wrong. 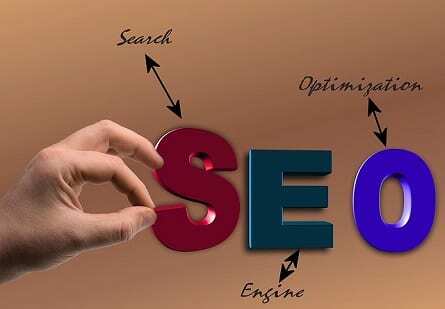 It is 2019, and there is a lot more to writing for SEO than rambling on about the topic with a few keywords tucked in here and there. Keeping pace with content giants like Huffington Post (apparently, they share an article every 58 seconds, amounting to 1600 to 200 articles per day), you need to come up with a strategy that lets you increase user engagement like never before. With shorter attention spans, today’s users won’t give your copy more than a cursory glance unless you can lure them in with catchy content that has just the right mix of relevant keywords. Read this post to find out the latest trends in SEO writing, and learn the ways to craft compelling and keyword-rich copies for your business. Search queries reign supreme on the Internet in current times, and are generously backed by micro-moments. Figure in a strategy that takes both into account and goes on to create content that is compatible across screens and channels all over the world. Long-tailed keywords account for almost 70% of all keywords searches. With natural language searches becoming popular all over the world, people prefer to elaborate their searches with long-tailed keywords that resolve the queries with increased relevance. Changes in Google algorithm and the advent of RankBrain, all point towards user intent as a significant factor for SEO in 2019. We are moving towards a time where user experience comes into play. Hence, it is essential to figure in user intent every time you write for SEO. Keep a list of all keywords you aim to use in your copy. This lets you categorise them as per importance, and makes the writing process is a lot smoother. What’s more, you need to check the intent of the keywords and make sure that they share the same intent of the user. This will help you when it is time to insert the keywords in your content. Once you know how to play around with search queries, half of your job as an SEO copywriter is done. For example, if someone searched for “homework help”, you would need to unearth what type of assignments they were looking for, as well as consider the budget that they can afford. Then, target on answering those in your copy, so that you can come up with the most relevant content. To optimize your SEO initiatives, you have to decide which goes where. Have a visual layout of your copy mapped in your brain beforehand. This lets you have a clear idea of what you need to focus on, and the areas that need to be fleshed out with keywords. Writing for SEO is the perfect blend of design features and creativity. So, go for an all out approach with a visual map of your copy at all times. With a compelling hook, comes the chance of increasing backlinks. Link building remains one of the crucial aspects of SEO, and if your copy has a riveting hook, more people would link to it. It is best to create the hook first and then build your content around it. Attracting influencers and renowned publications will be a cakewalk with a powerful hook that brings in more readers. Copywriters often complain about mindless keyword stuffing that hampers the quality of an article. Also, it does little good to increase those engagement rates. The best way to ensure it doesn’t keep on happening is to get it done with the copy at first. 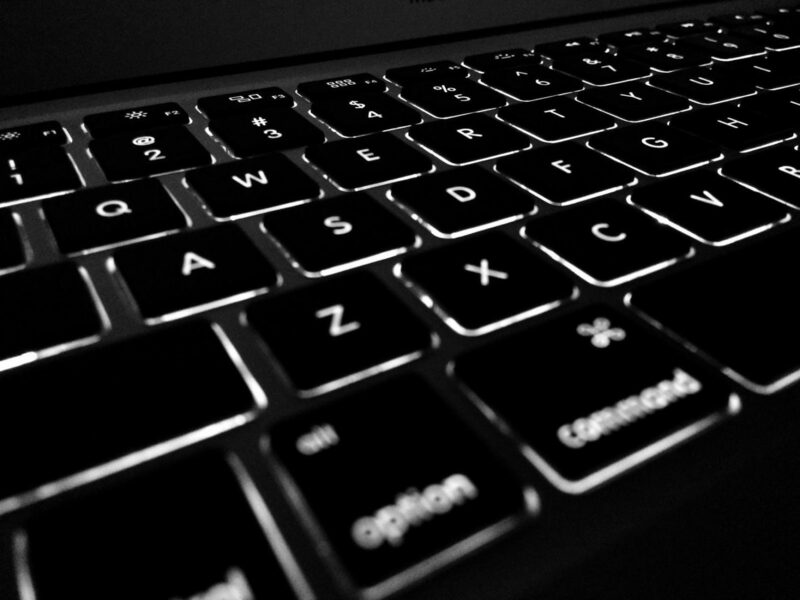 Once you have the completed copy, add only the most relevant of the keywords from your list, and go for related concepts, topics or phrases to liven up the content. You are sure to do a much better job at writing for SEO if you go by the tips shared here. Keep the trending SEO factors in mind, and focus on providing a fascinating experience for your readers every time you craft a copy for marketing. Once you know how to write keyword-rich content without overdoing it, your pages are sure to rank much higher in search engine results. 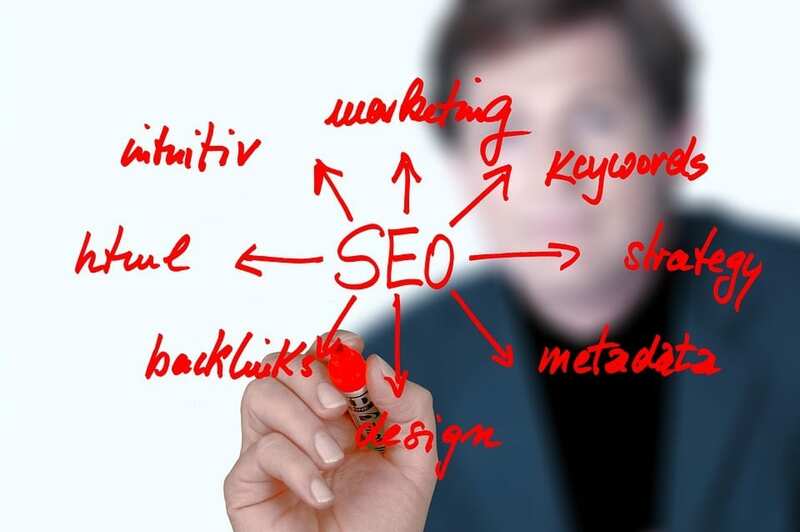 Good luck with the revamped SEO writing strategy that’s updated as per the industry demands. May the SEO gods shower enhanced ROI on you!